What you have been wanting, just came on the market! 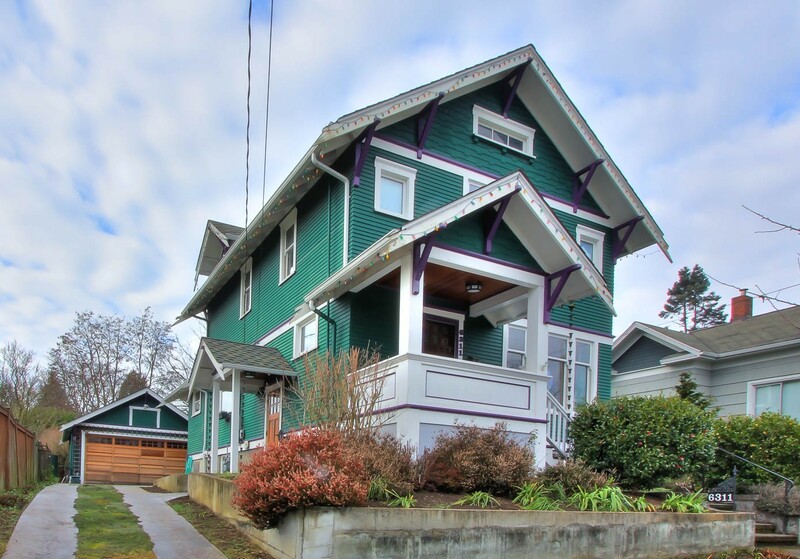 6311 28th Ave NW is a Craftsman Bungalow we listed that has been renovated & expanded, making it ideal. Situated with a west facing backyard that boasts a patio, water-feature, and 2 car garage, you will adore this home all year. The interiors blend 1911 architecture with efficient systems, incorporate vintage materials such as fir flooring, making the end result cozy and comfortable. The high ceilings, handsome windows, and Bungalow features are hard to find on the market today and truly set this home apart. Shown by appointment through us or your broker, this is one you’ll want to see. Listing price of $795,000 more info at MLS #880983, offers Jan 13th.